Procrastination and baking do not generally compliment each other, but with this recipe, forgetting your cookie dough for a few weeks before you get around to baking it actually improves the final product. The extra time in the freezer allows the lemon flavor to really infuse and develop, producing buttery, fragrant cookies. The crisp coating of lemon sugar on the outside adds just a hint of crunch, and lemony tart icing drizzled on top completes the citrus trifecta. 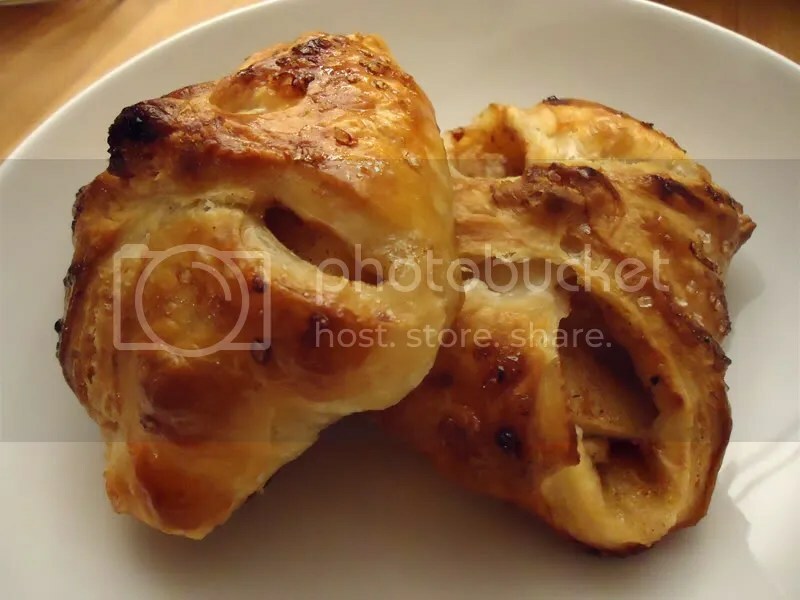 Of course, these are wonderful even if you only freeze the dough the minimum one hour. Though these resemble shortbread in appearance, the addition of egg yolk makes for a more tender, less crumbly cookie than traditional shortbread. The dough comes together in a matter of minutes, just the time it takes to zest and juice a few lemons and blitz the ingredients in the food processor. I often double the recipe and keep a log in the freezer, ready to cut and bake for guests. In food processor, pulse flour, powdered sugar, salt, and one tablespoon lemon zest until thoroughly combined. Add butter and pulse again until it forms sandy crumbs. Add egg yolks and lemon juice and process until mixture forms a ball of dough. Place dough on a sheet of parchment paper and shape into a log 1-1/2″ in diameter. 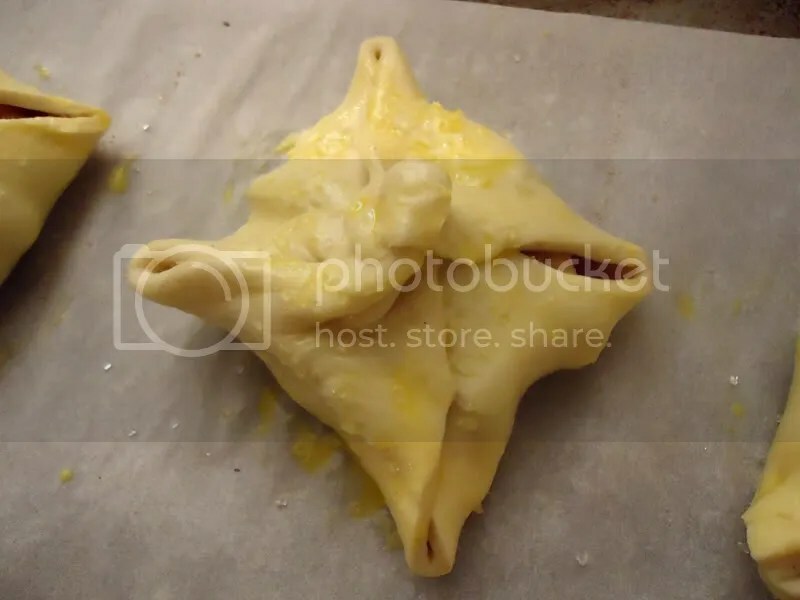 (Don’t stress if it’s not perfectly round — you’re not looking for something that appears factory-produced, just a uniform shape that will cook evenly.) Fold over ends of parchment and freeze dough for one hour or up to one month. If freezing more than a few hours, place parchment-wrapped dough in a layer of plastic wrap or a zip-seal plastic bag to protect it against freezer burn. When ready to bake, preheat oven to 350F. Blitz granulated sugar and remaining two teaspoons lemon zest in food processor until well-combined. 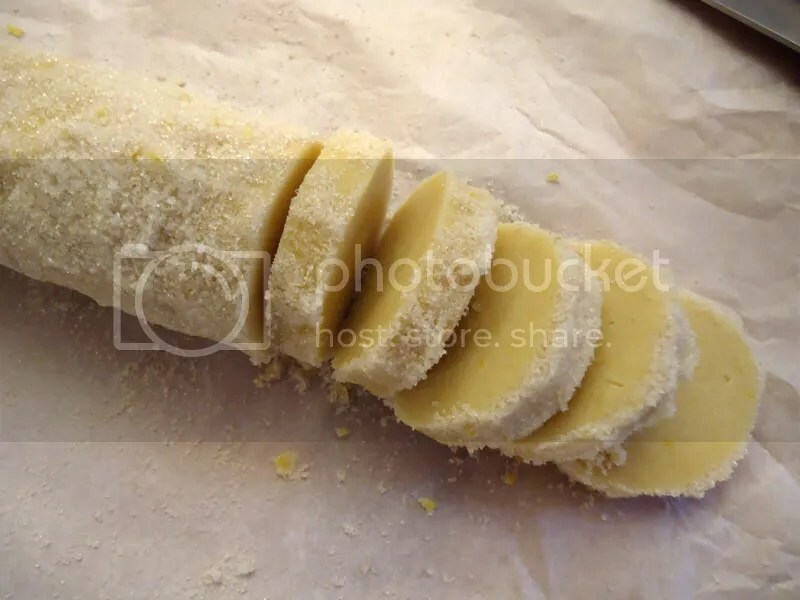 Roll frozen dough log in lemon sugar, pressing to achieve a solid, sugary coat. Using a sharp, non-serrated knife, slice into eighteen 1/4″-thick rounds. 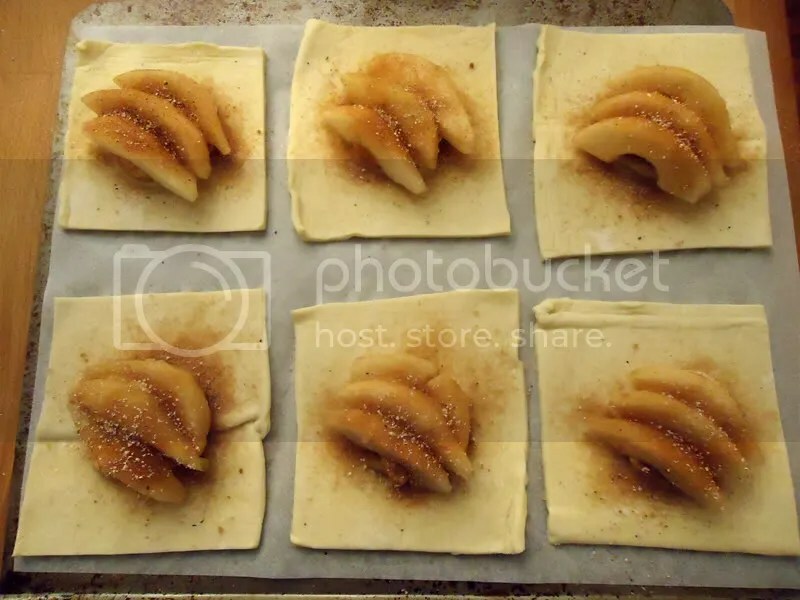 Place 1″ apart on parchment-lined cookie sheet and bake for 15 minutes, until edges of cookies have just a hint of golden brown and centers are set. Be careful not to over-bake. There are endless variations to this recipe using the same quick, basic dough. 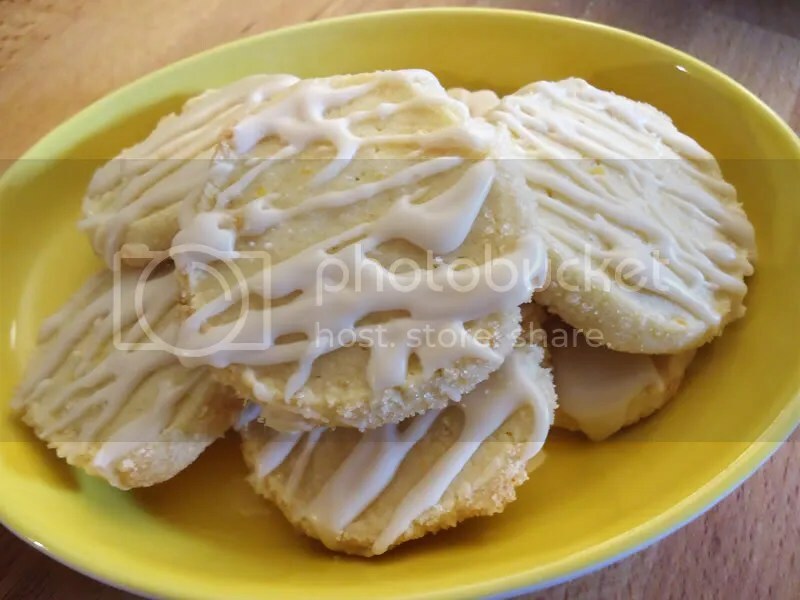 Try substituting fresh orange zest and juice for the lemon in the cookies and icing, plus add a 1/2 tsp. of ground ginger to the dough. Roll in finely chopped candied ginger before baking, and you have citrusy, spicy Orange-Ginger Icebox Cookies. For a chocolate treat, trade out a tablespoon or two of the flour for the same amount of unsweetened cocoa and substitute a teaspoon of vanilla bean paste or real vanilla extract for the lemon juice in the cookie dough. Roll in chocolate jimmmies before baking and glaze with melted chocolate. 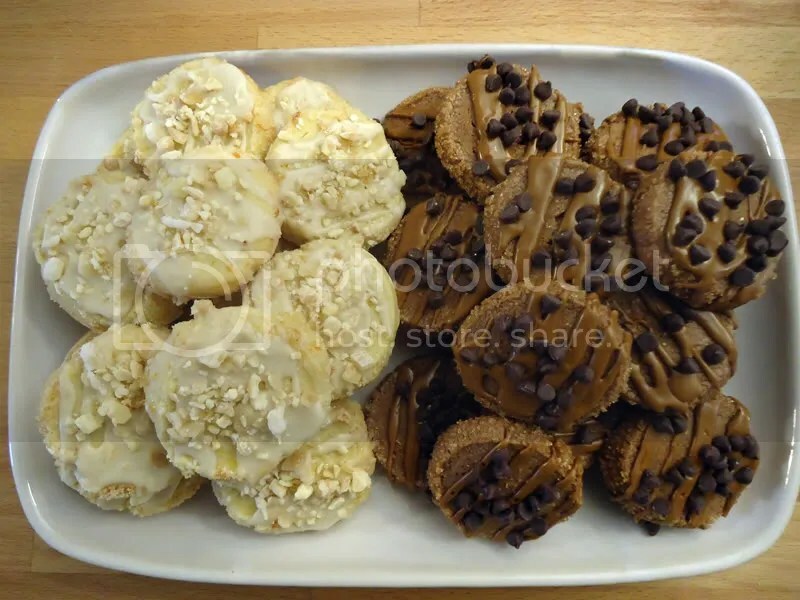 For Mocha-Vanilla Icebox Cookies, follow the same directions for the chocolate cookies, but add a teaspoon of espresso powder to the dough and substitute brewed coffee for the lemon juice in the glaze. It takes courage to cook for me. Severe food allergies can make the kitchen feel like a minefield — it requires a lot of attention to detail on the cook’s part (and a lot of trust on mine) to voluntarily enter this realm of label reading and ingredient monitoring. I love to cook and I love to feed other people, so I can understand that it must be frustrating to my friends and family for me to feel so off-limits when it comes to any kind of culinary care-giving. This recipe is delicious, but it will always be among my favorites because it’s the first food gift anyone ever gave me after the onset of my food allergies in 2007. Angela certainly knew what she was getting into — she’s seen me through dozens of anaphylaxis episodes over the years and has even had the dubious honor of administering my epi-pen. It takes a real friend to stab you in the thigh with a syringe; it takes an even better one to make you food afterward, when she knows what’s at stake. For me, this recipe is just the right way to start off the new year because they are all about Possibility. The beautiful thing about hope is that it can bloom so unexpectedly: after a long, dark winter, in the midst of life’s compost. 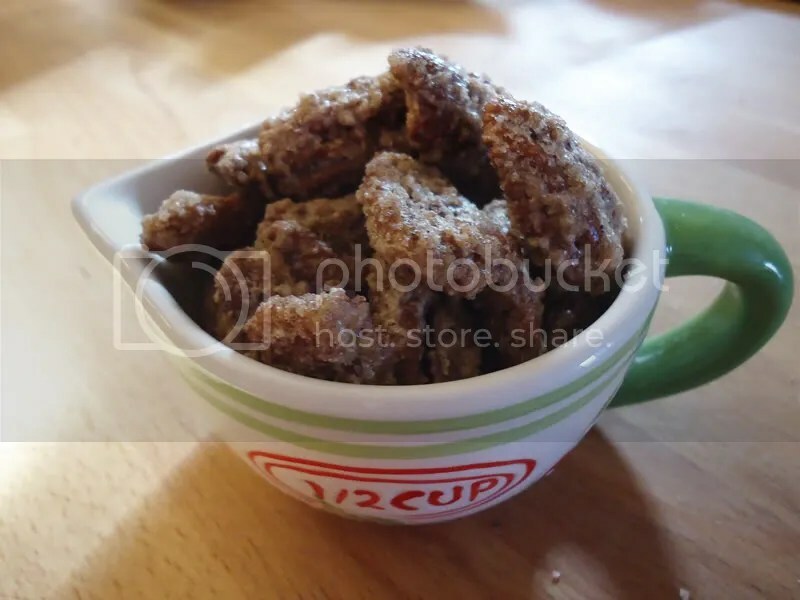 It can even come in the shape of a cellophane bag full of spiced pecans. When you make and share this recipe, I hope you can also share in a little piece of the comfort and faith they represent for me. 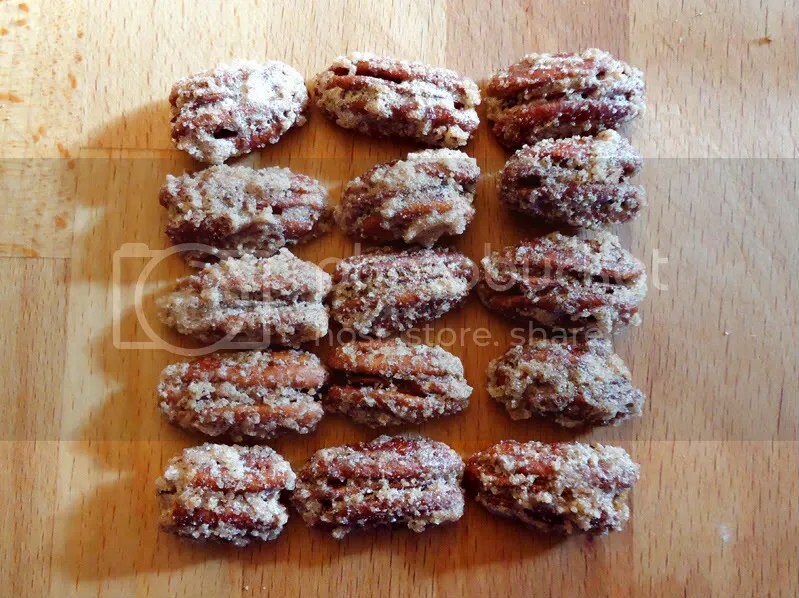 Spread out pecans in even layer on large parchment-lined baking sheet. (You can try it without parchment, but butter your baking sheet copiously and get someone else to do the dishes.) Bake for 45 minutes, stirring thoroughly every 15 minutes with silicon spatula to bring the gooey bits to the surface. Add an extra 15 minutes baking time if they are not crispy and dry at the end of the 45 minutes; if your oven doesn’t maintain low temperatures well, it may take longer. Allow to cool on baking sheet completely before eating or storing in an airtight container at room temperature for up to 4 weeks. Quick tip: this recipe easily doubles, just use larger bowls to mix and bake for a full hour. If you make more than a double batch, bake on two cookie sheets to be sure your layer of nuts is not too thick.